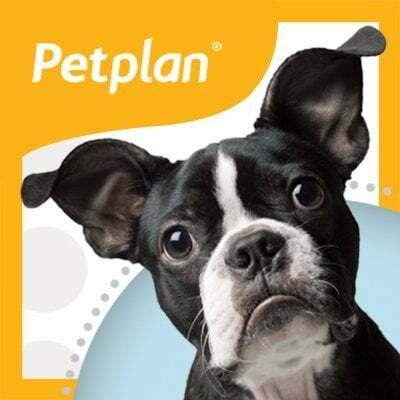 We replaced over 450 fluorescent tubes and 12 downlights in Petplan’s Tullamarine office. Thanks to the VEET Scheme the upgrade was completely free. 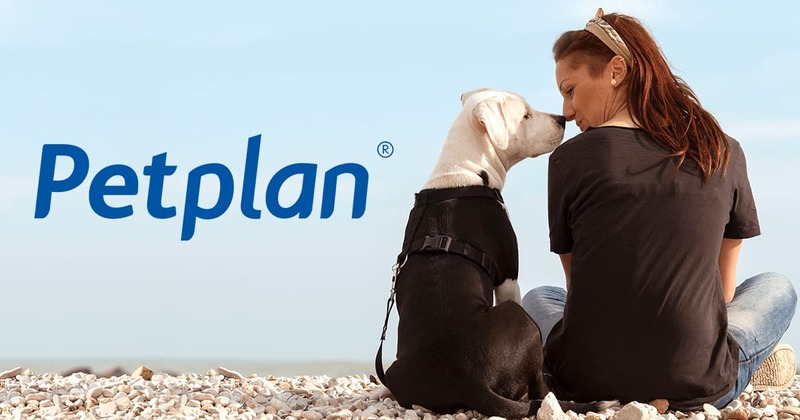 Case Study – With business overheads increasing, Petplan works hard to keep insurance premiums down for pet lovers and their furry friends. So they approached Energy Makeovers to replace the energy draining lights at their Head Office in Victoria.